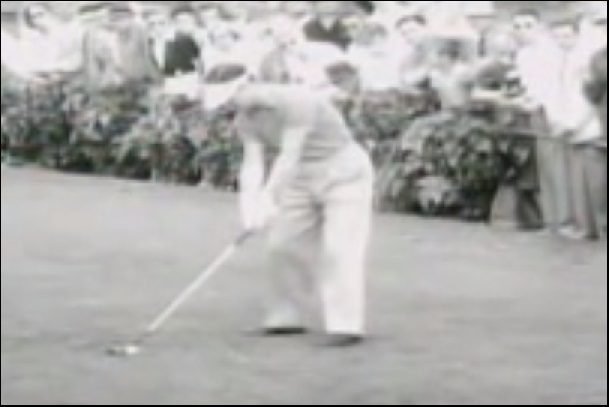 George Knudson is perhaps one of least-known ball-striking masters from the past PGA Tour eras. He is a man Jack Nicklaus described as having “a million dollar swing and a ten-cent putter,” alluding to the fact that Knudson should have won much more than he did on Tour with the quality of his ball-striking. This entry was posted in George Knudson, MCS Golf Swing, PGA Tour and tagged George Knudson, MCS Golf Swing, PGA Tour on April 24, 2015 by D Watts.